Ahead of its official announcement, Xiaomi's upcoming flagship Mi 6 smartphone visited popular benchmarking app AnTuTu. The phone is thought to be scheduled for a launch today, alongside its higher-end sibling Mi 6 Plus, but there appears to be some confusion as today would actually just be the day the company would announce when the phone is going to be official. 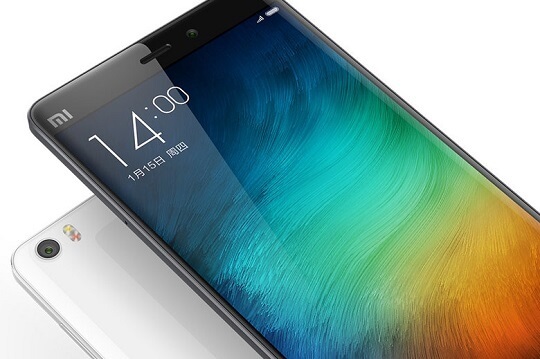 We've previously seen the Mi 6 gracing the GFXBench database with the codename Xiaomi Sagit. Last night, it also dropped by at AnTuTu using the same codename. The prototype, which uses the Qualcomm Snapdragon 835 chipset coupled with an Adreno 540 GPU, with 4GB of RAM and 64GB of internal storage, managed to score 170,000 points, which is certainly higher than the 131,000 score of the previous Mi 5s. 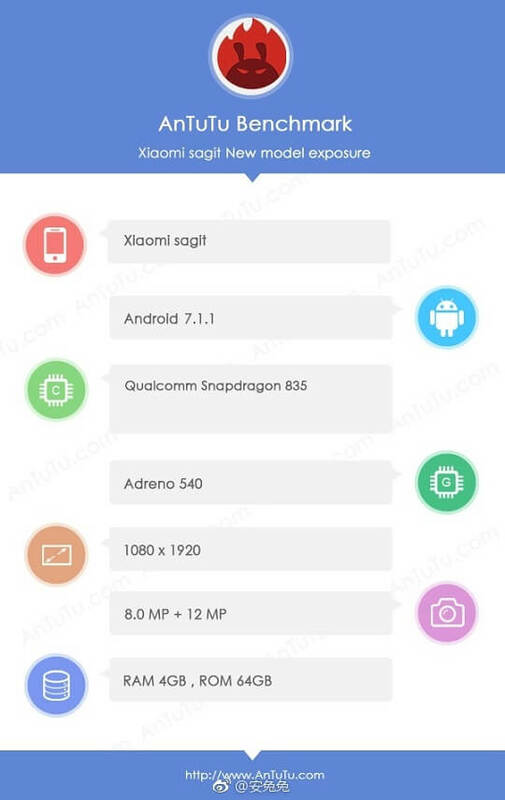 Moreover, the AnTuTu benchmark confirmed that the one with the 4GB/64GB memory configuration will have a 1080p display, with a 12-megapixel rear camera and 8-megapixel front snapper. It will also run on the latest Android 7.1.1 Nougat with the latest MIUI on top. The new Xiaomi Mi 6 and Mi 6 Plus will be officially launched on April 19. Apart from the one that visited AnTuTu, we should see more variants with more memory and storage once Xiaomi officially announced the flagship models. This article has been updated to correct the official launch date of the new Xiaomi Mi 6 phones.